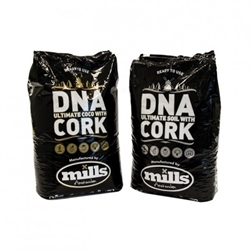 DNA and Mills Amsterdam have joined forces to create the ultimate range of 100% natural growing medium suitable for hydroponic use. 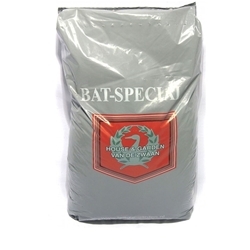 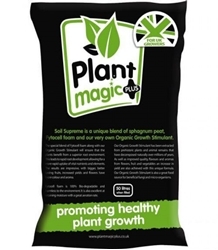 Plant Magic Soil Supreme is a unique blend of Sphagnum peat, Fytocell foam and plant magics own organic growth stimulant. 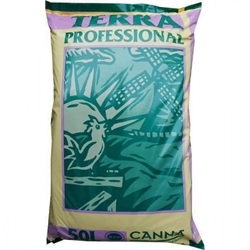 Many soils available on the market today benefit from being high quality and blended with a great mixture of substrates which allow for brilliant growth and flowering. 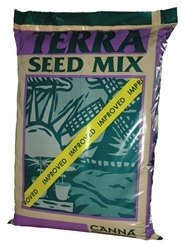 Soil is ideal to use for potting and producing your own plants, vegetables etc. 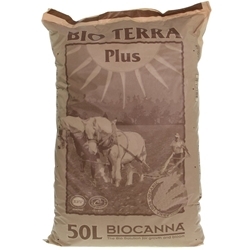 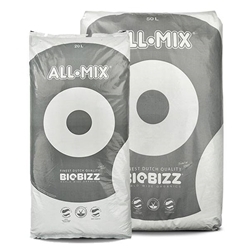 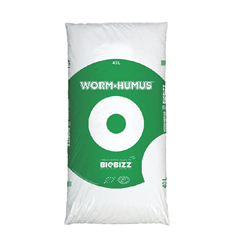 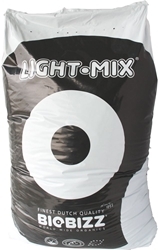 We supply the best brands of soil such as Bio-Bizz, Canna and house and garden. 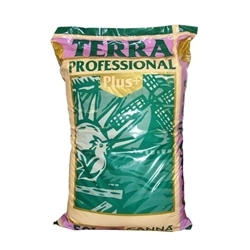 These soils are offered in organic and non organic ranges.